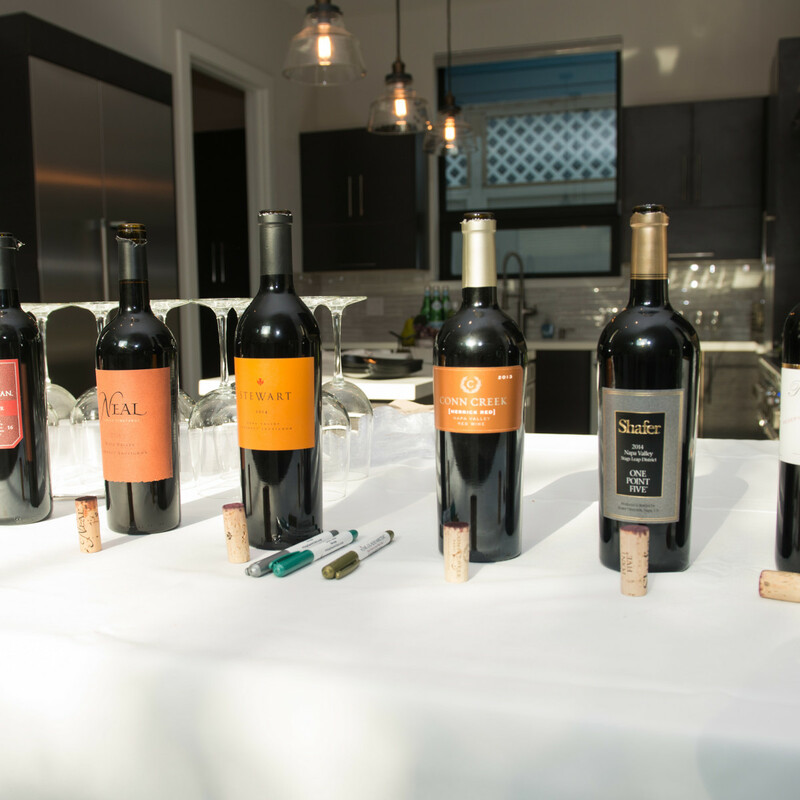 Here's a surefire crowd-pleaser of a theme for your next party: show me your wine. 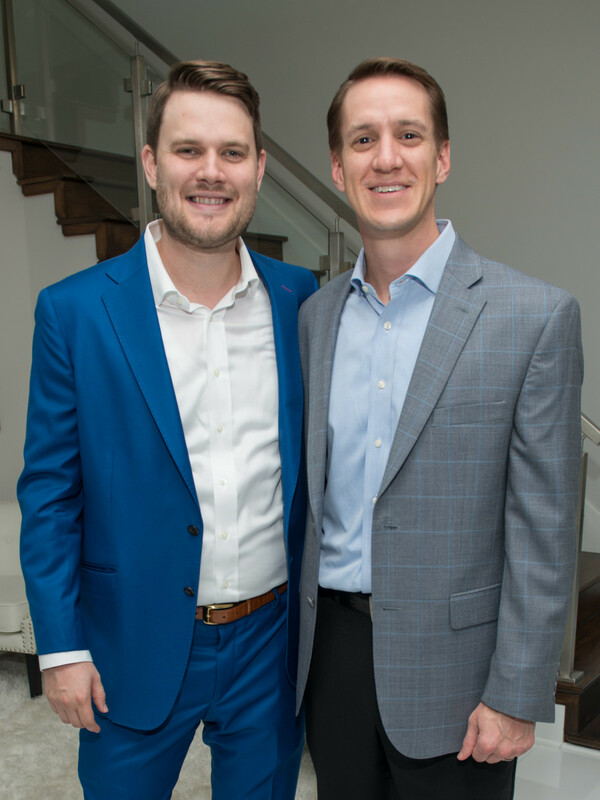 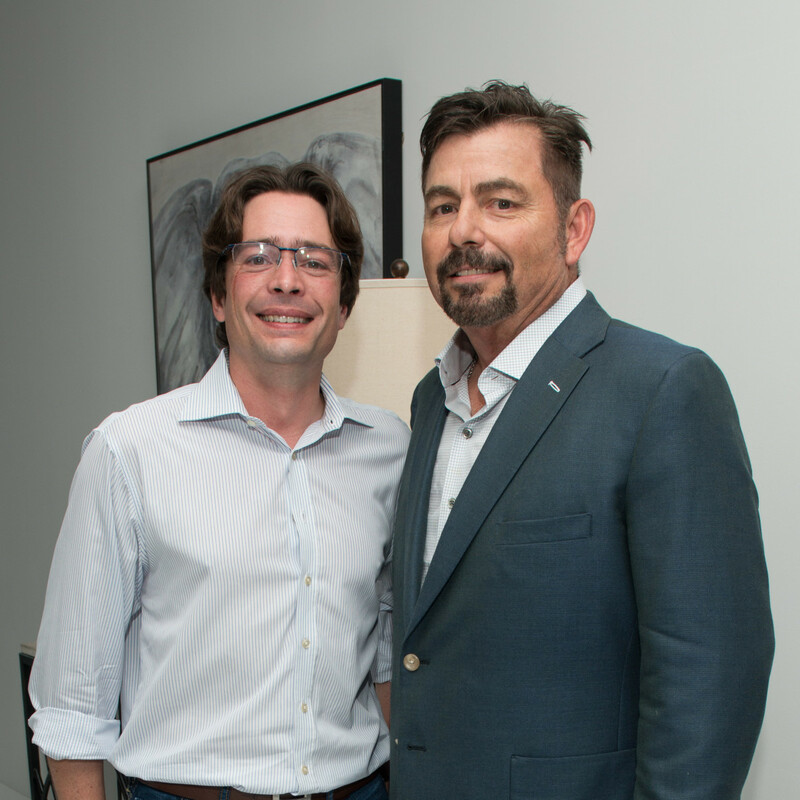 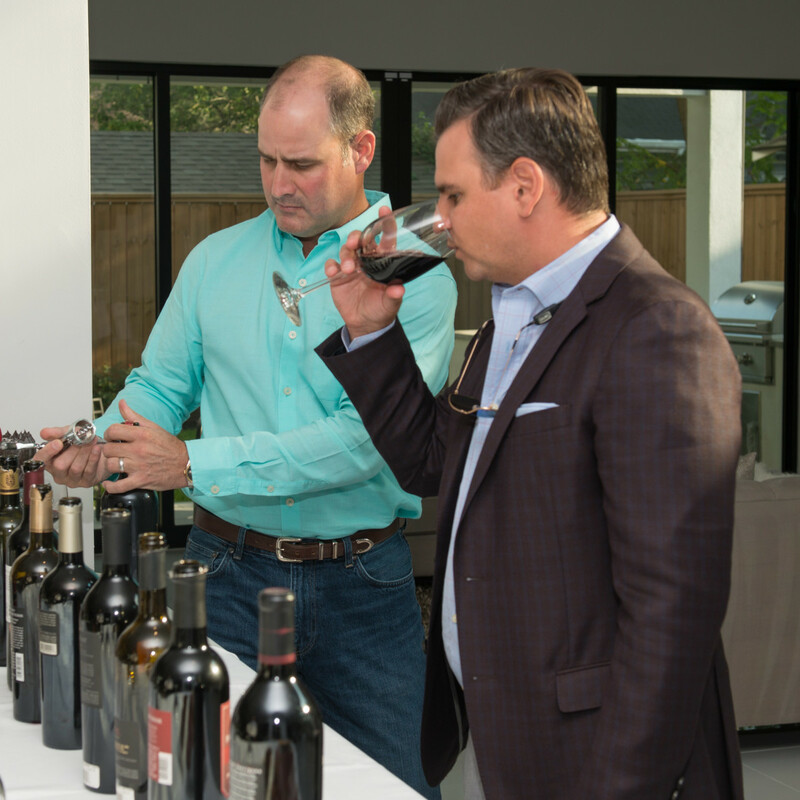 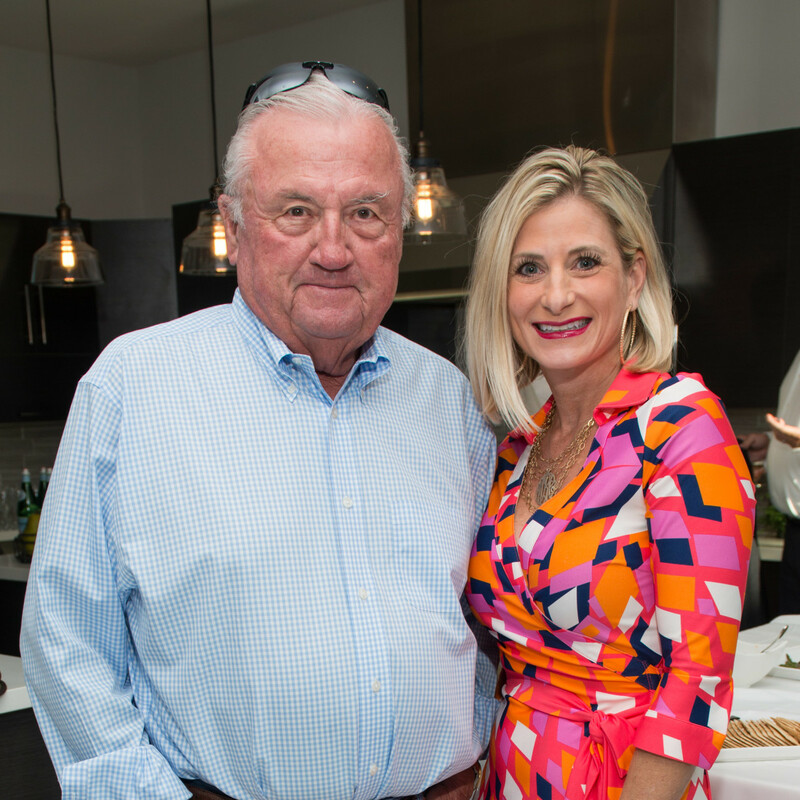 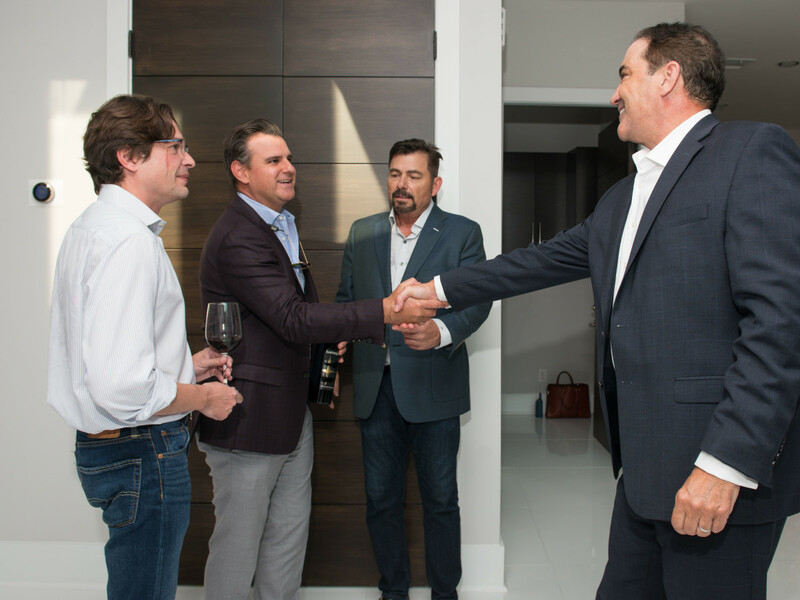 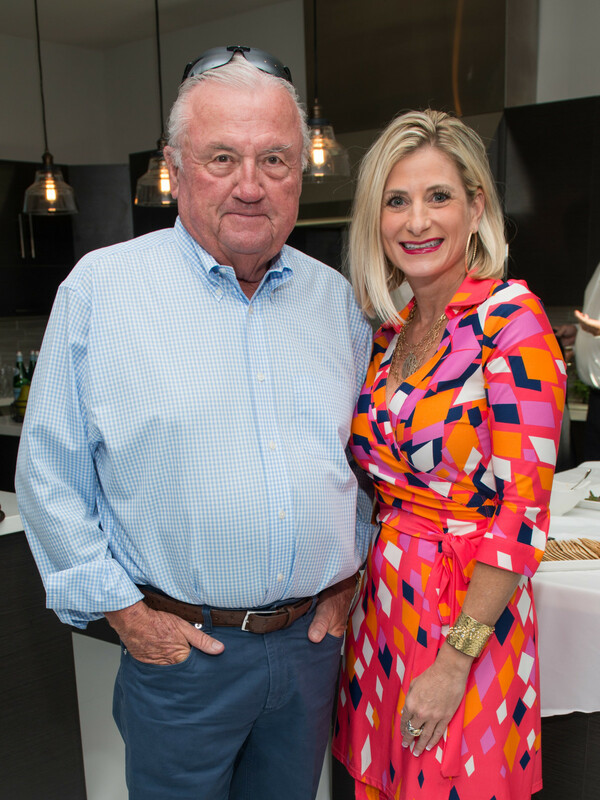 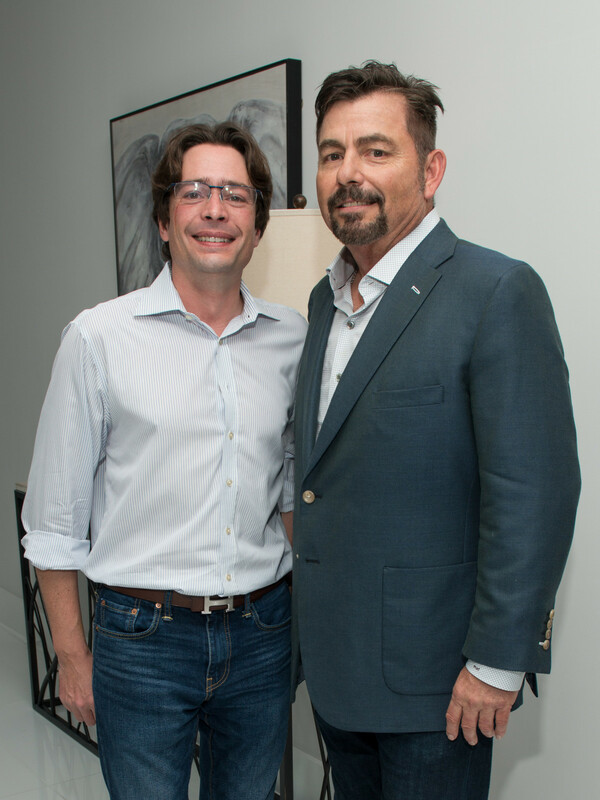 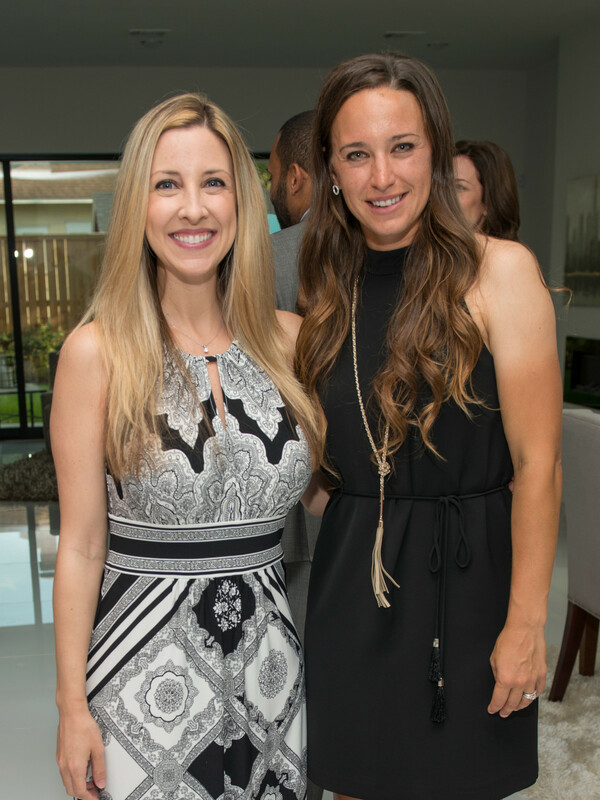 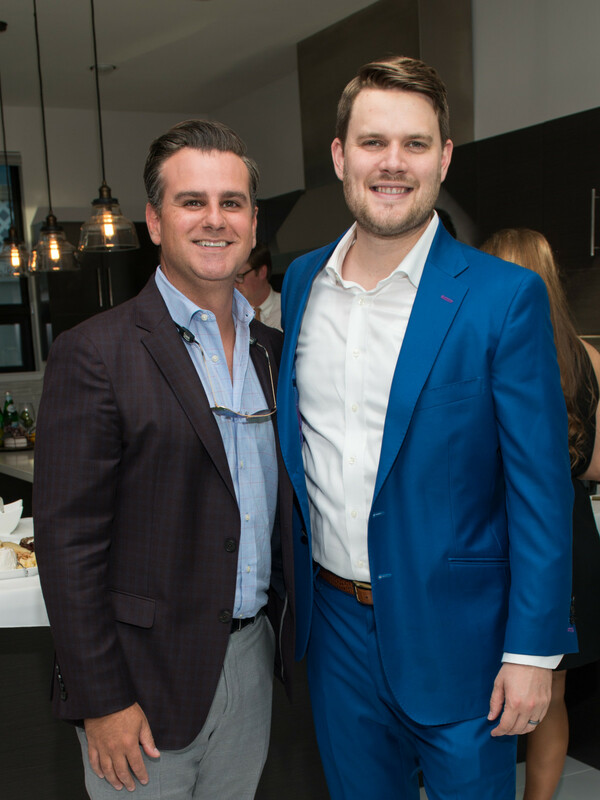 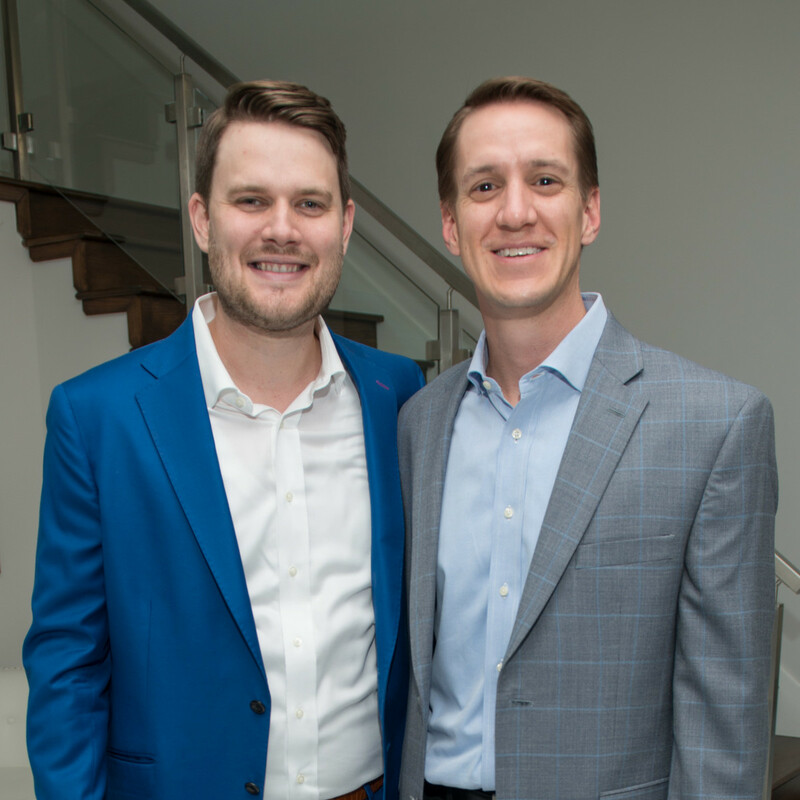 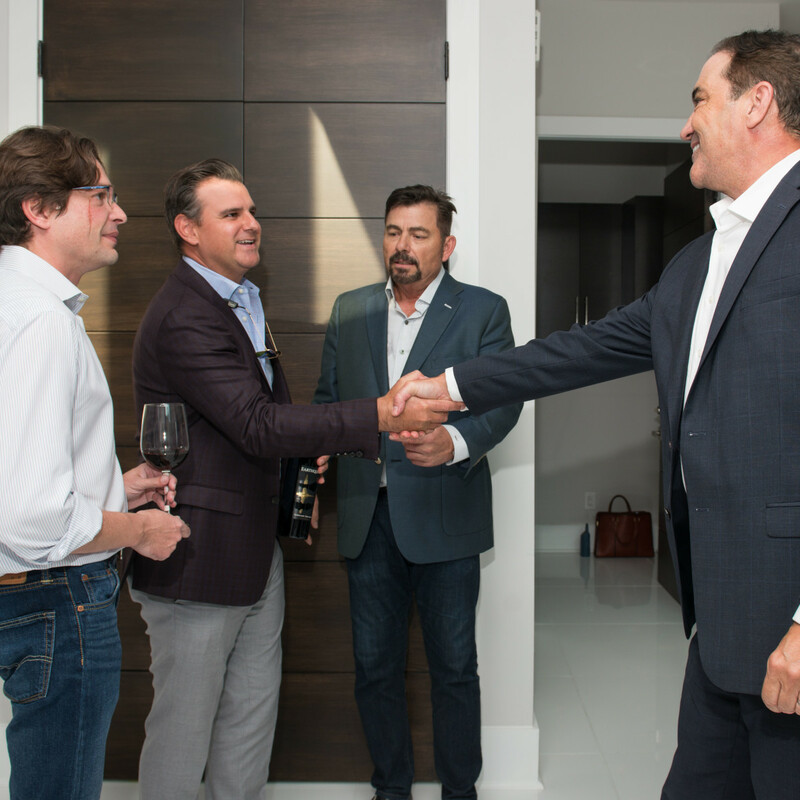 Around 30-plus of Houston's top movers and shakers did exactly that recently, arriving at 1113 Welch St. with a bottle of their favorite vino to share. 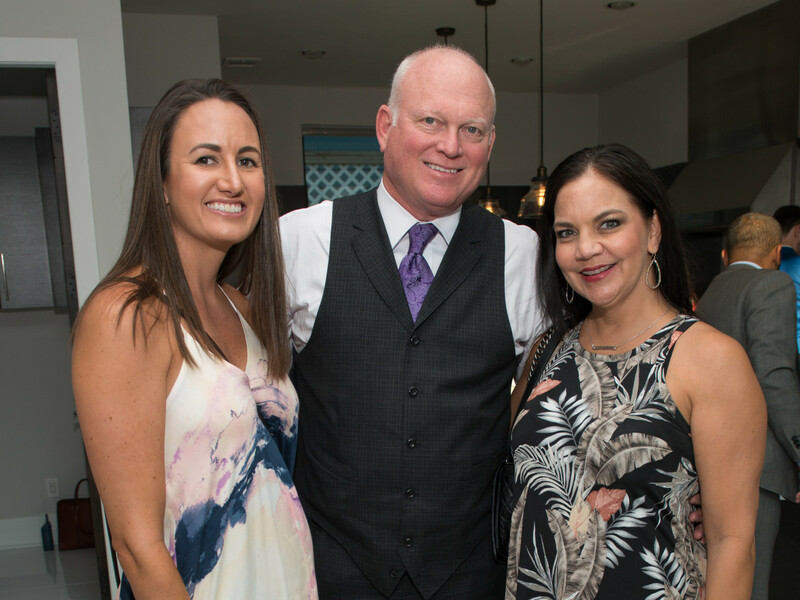 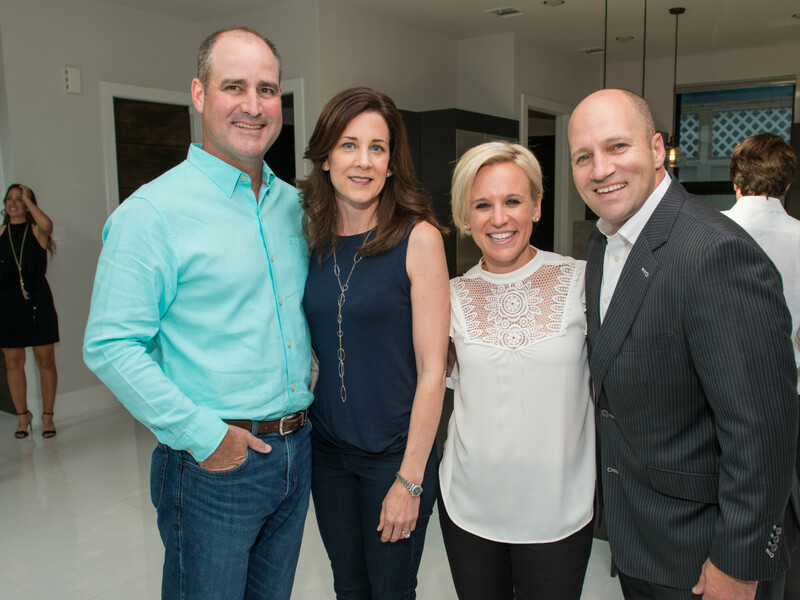 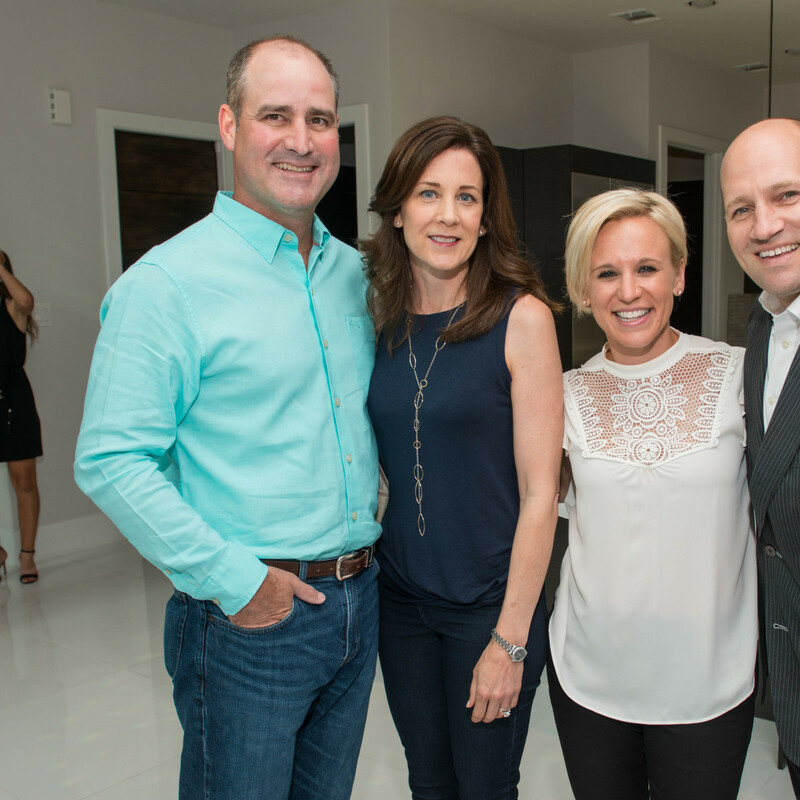 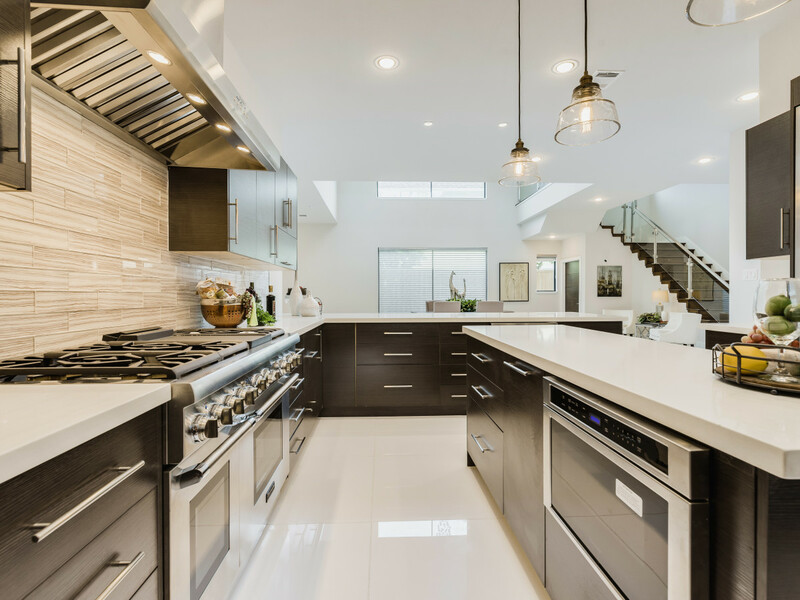 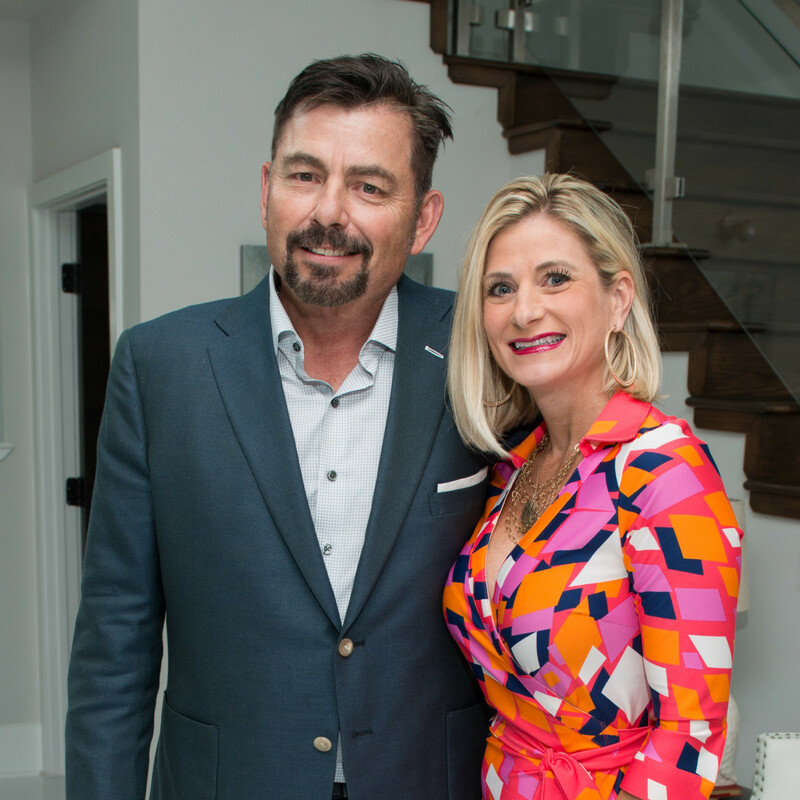 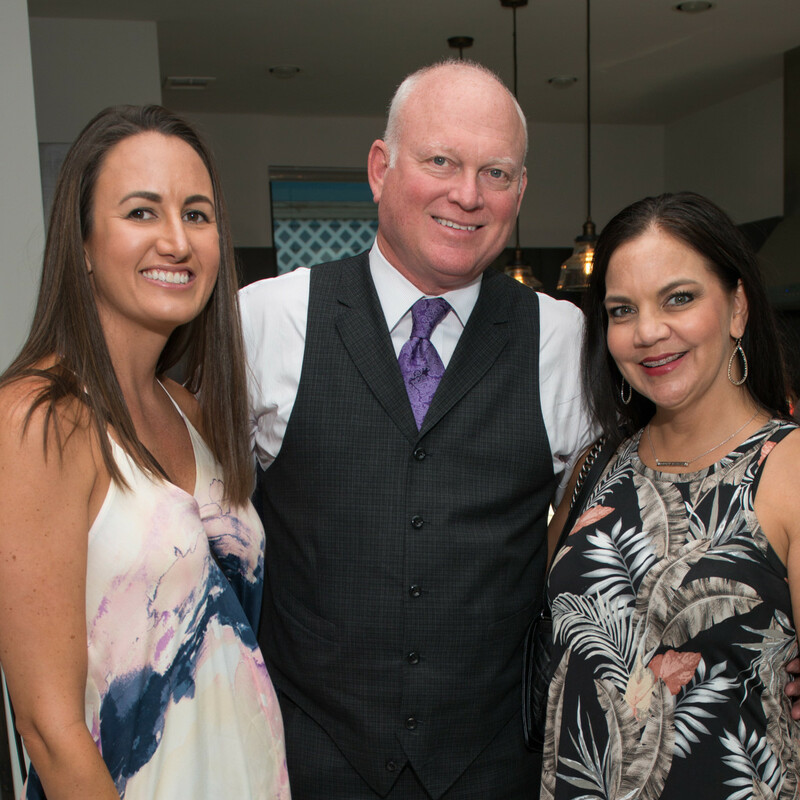 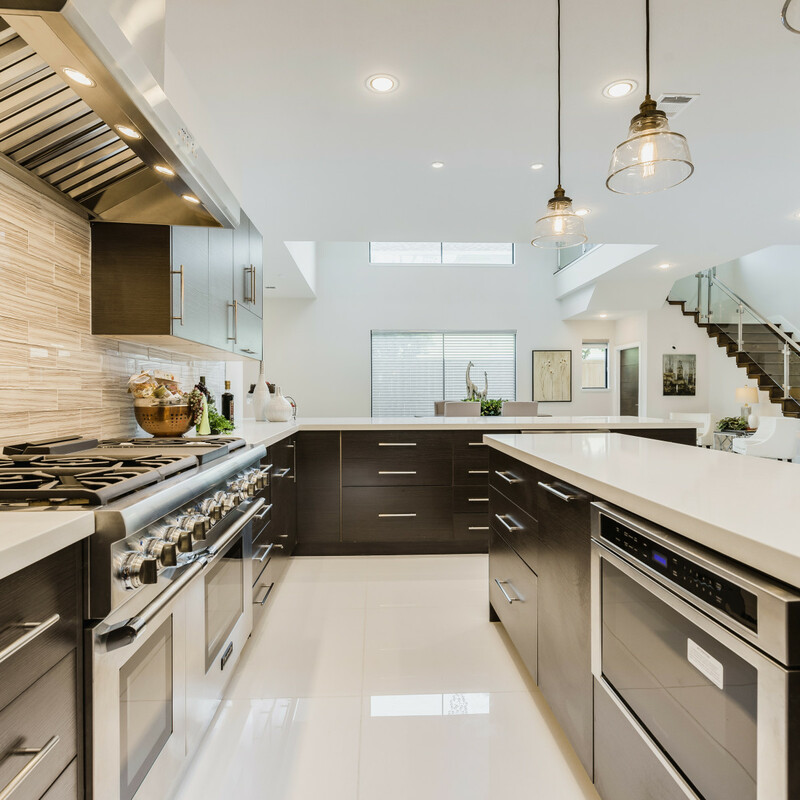 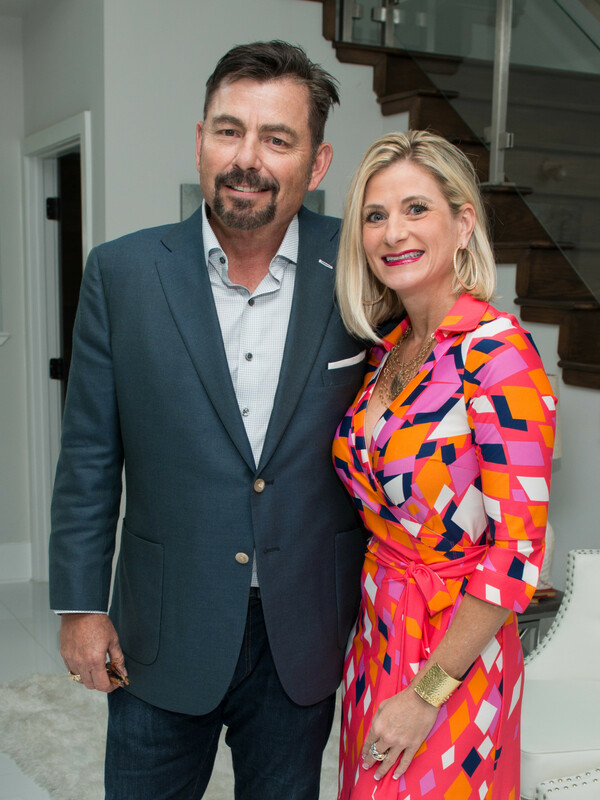 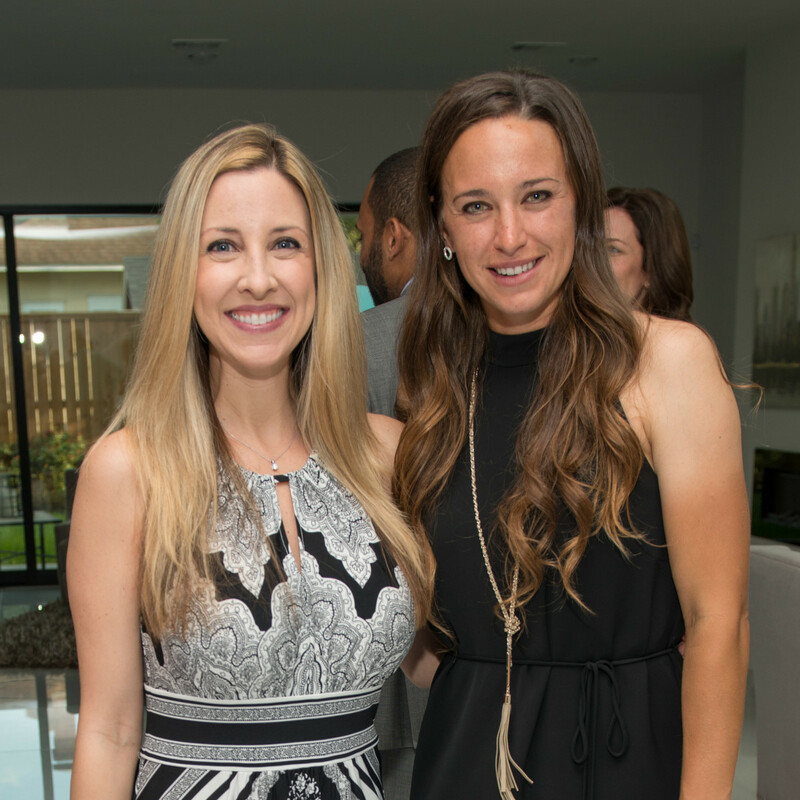 The custom-built, four-bedroom home in Montrose, which is currently represented by Mark Fuller of SWRE Real Estate Services, proved the ideal setting for the intimate soiree. 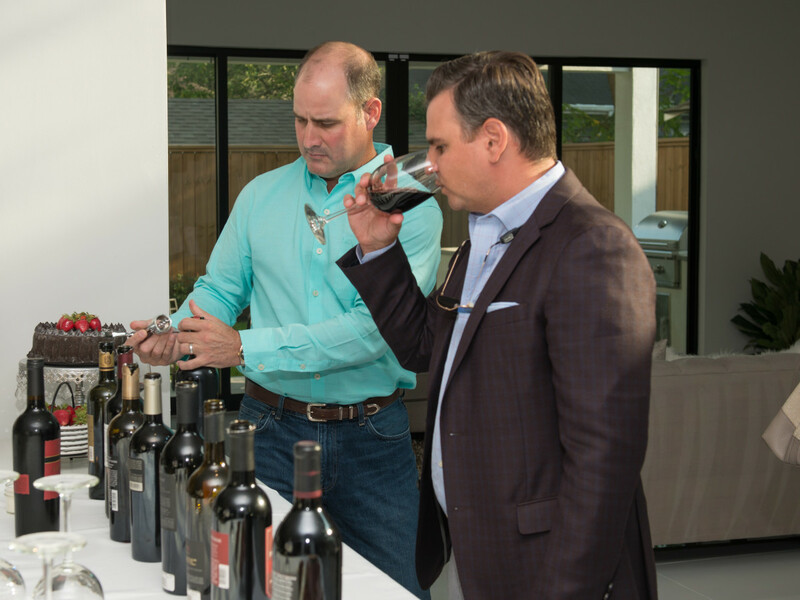 As guests arrived, they were immediately offered a glass of their own tried-and-true favorite, or encouraged to get exotic by trying a new pour. 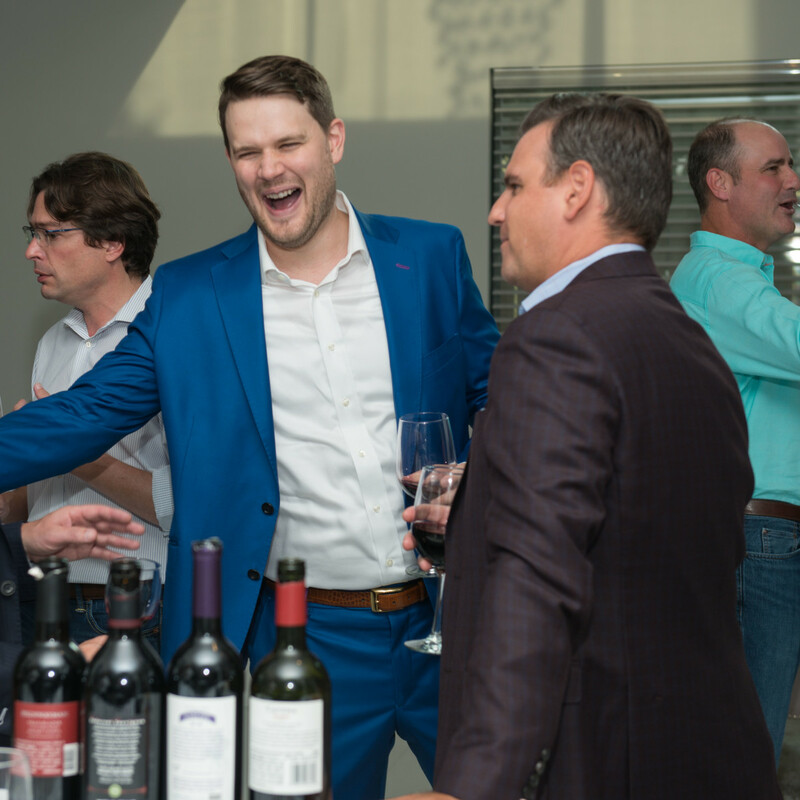 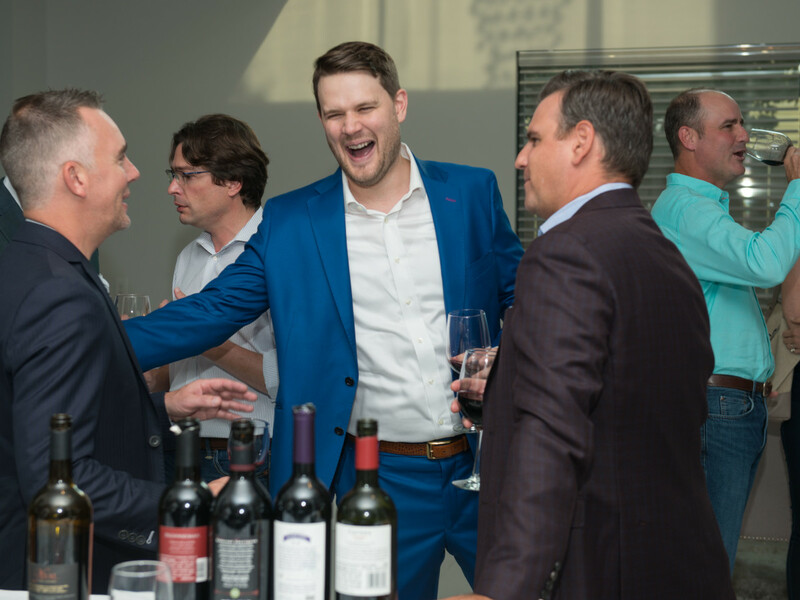 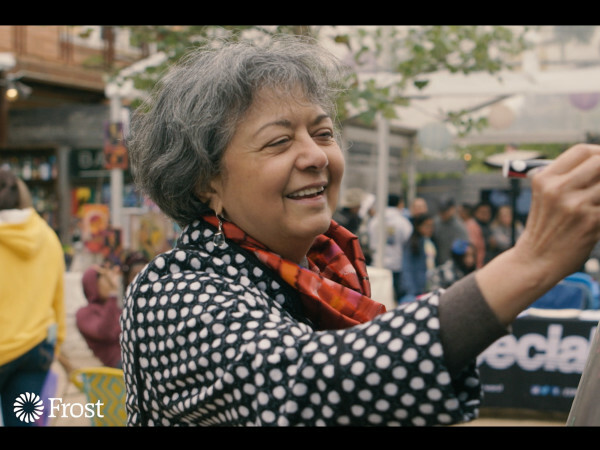 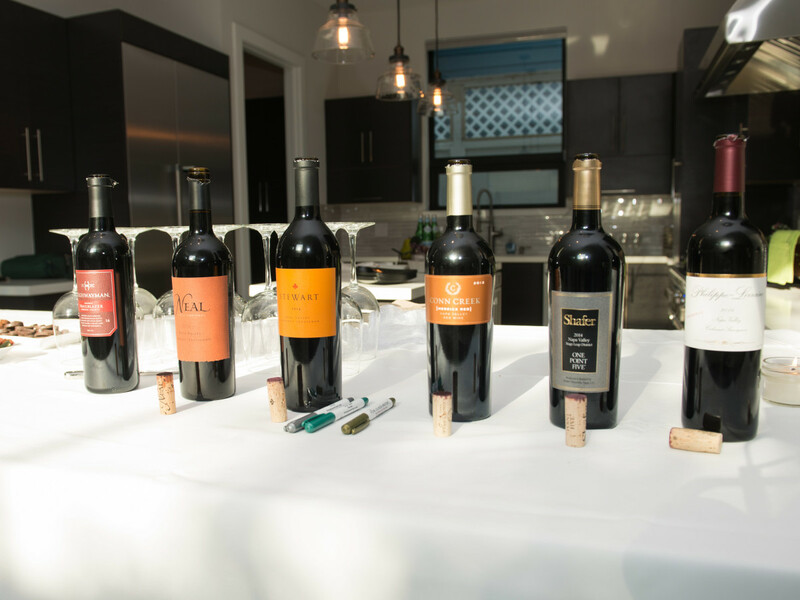 The diverse crowd supplied everything from a French Bordeaux to a Napa Vally cabernet to an Argentinian Malbec, with even a Lebanese bottle making the rounds. 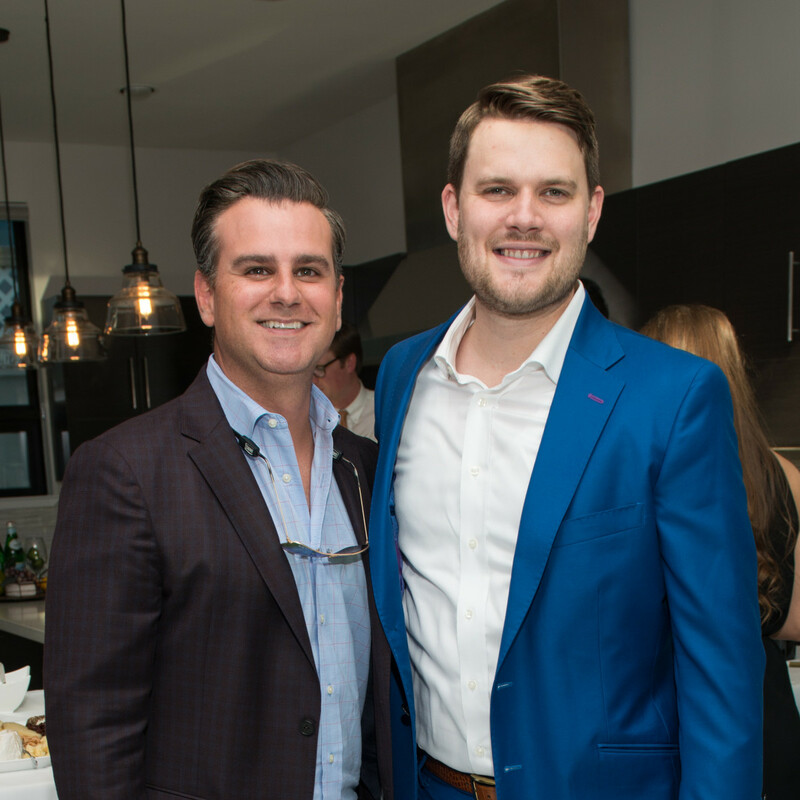 Though guests congregated where everyone typically does at a party — in the massive kitchen — they also had the opportunity to explore the 4,469-square-foot residence. 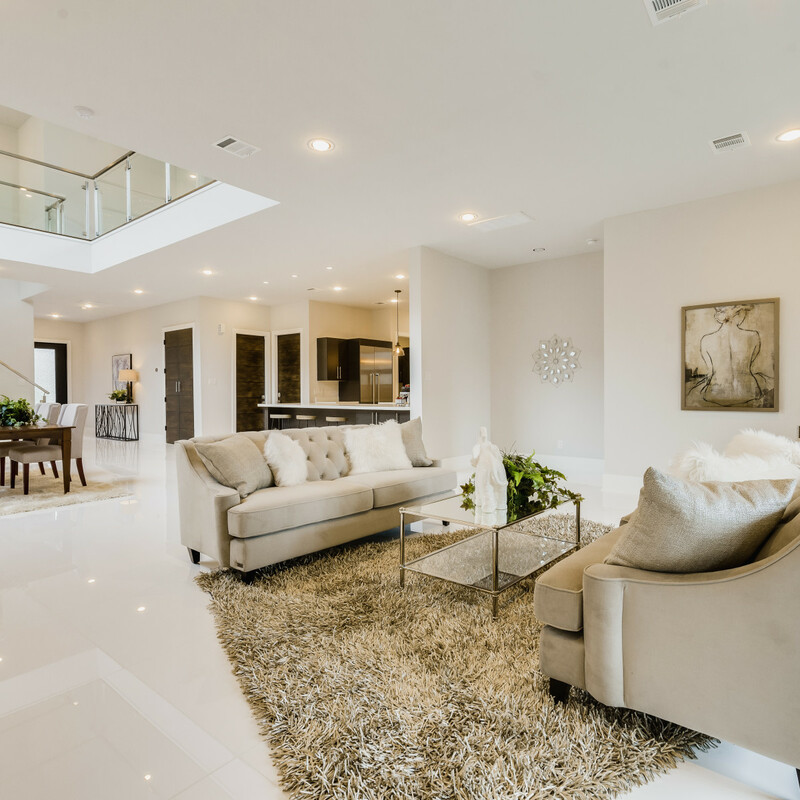 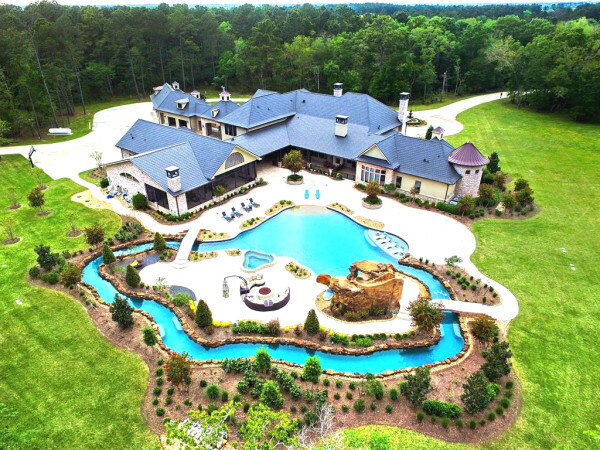 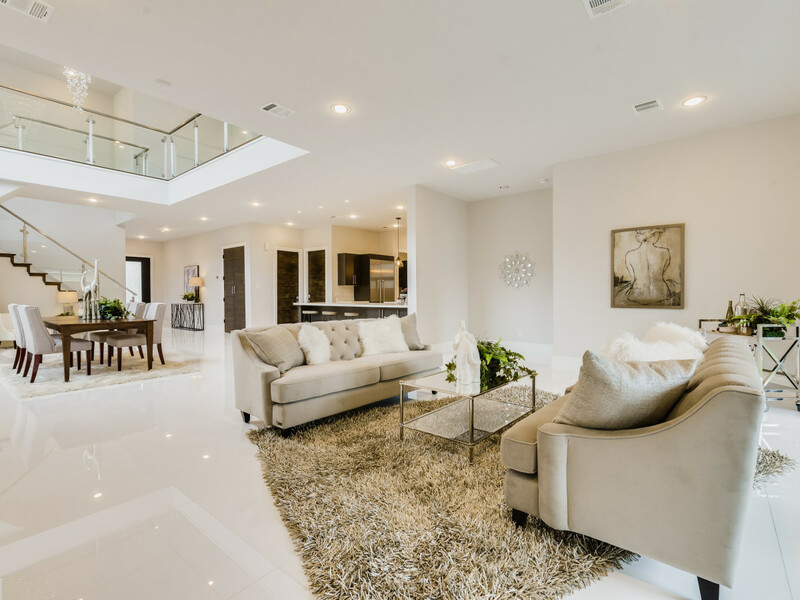 Built by a renowned U.K. builder, the home is unencumbered by columns or arches throughout its open floorplan, thanks to 13 steel I-beams and a foundation that's reinforced by 36 void casted bell bottom piers. 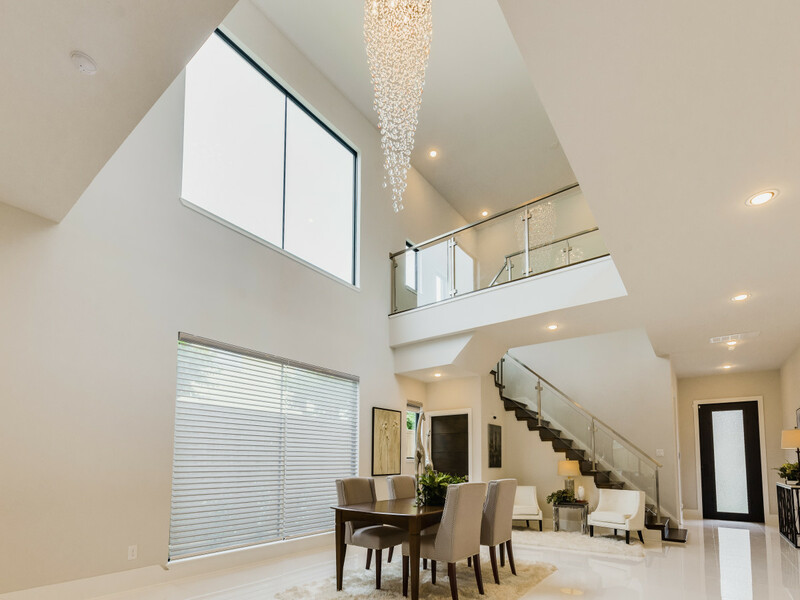 European touches and high-end finishes abound, from the Hansgrohe rain-style shower heads in the four full bathrooms to the master suite's twin-capacity, LED-lit spa tub that even has a built-in capacity to play music. 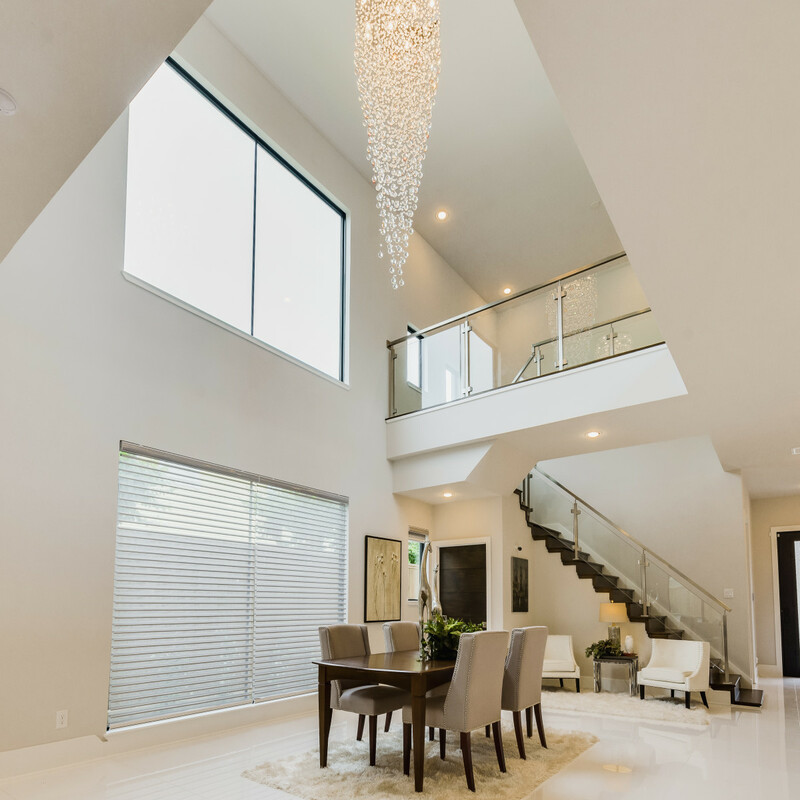 Expansive windows allow natural light to flood the home and help to seamlessly blend the interior with the outdoors. 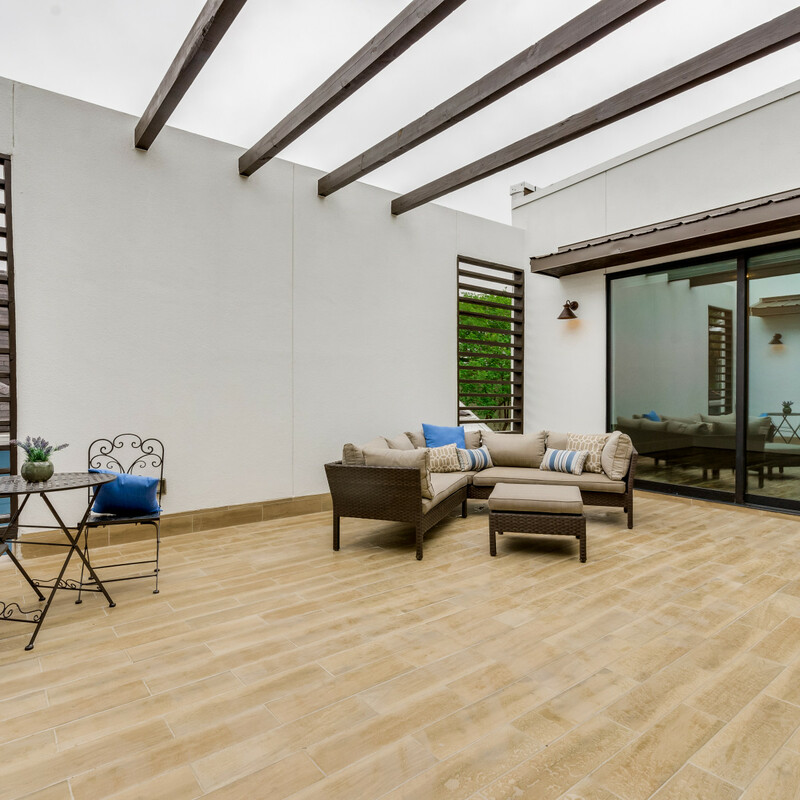 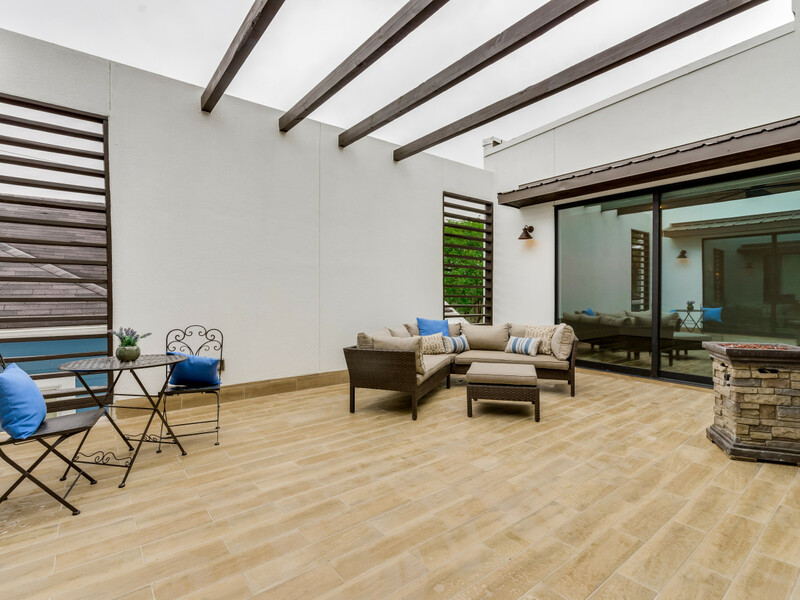 One destination that everyone made sure to check out was the second-floor terrace, a massive space that was built for hosting al fresco dinner parties or simply relaxing under the stars — with a glass of wine, of course. 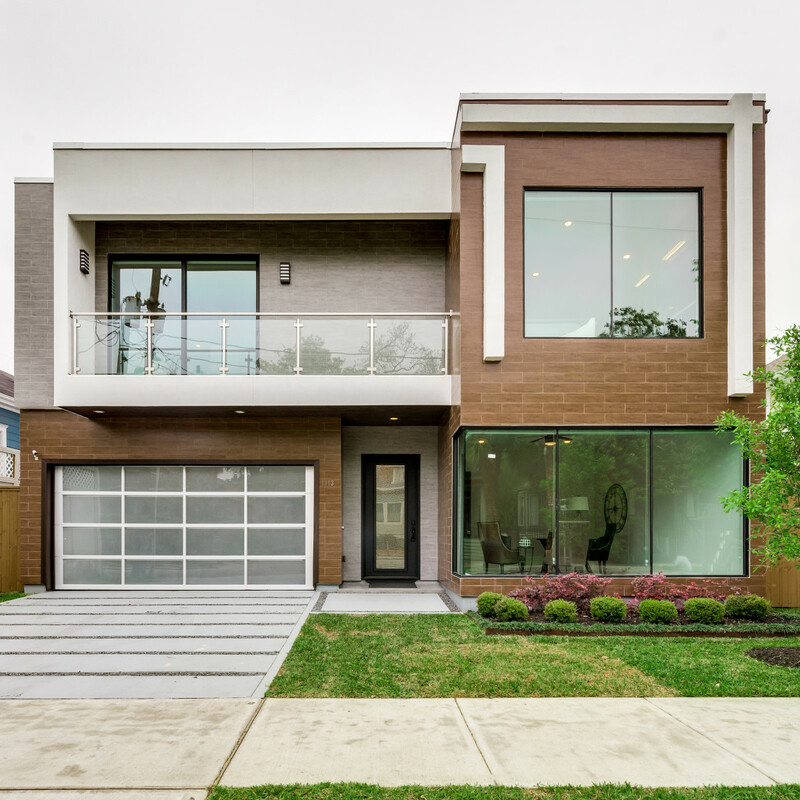 To schedule a showing or receive more information about 1113 Welch St., contact Mark Fuller at 832-423-4762 or mark@markfuller.net.